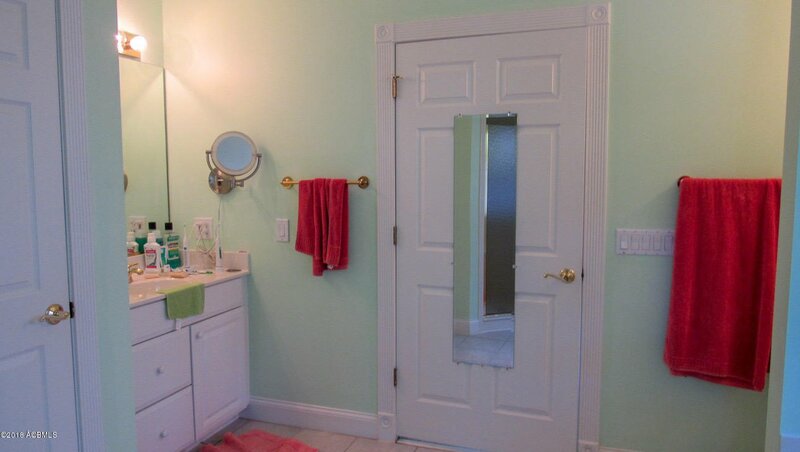 Light, Bright and Private! 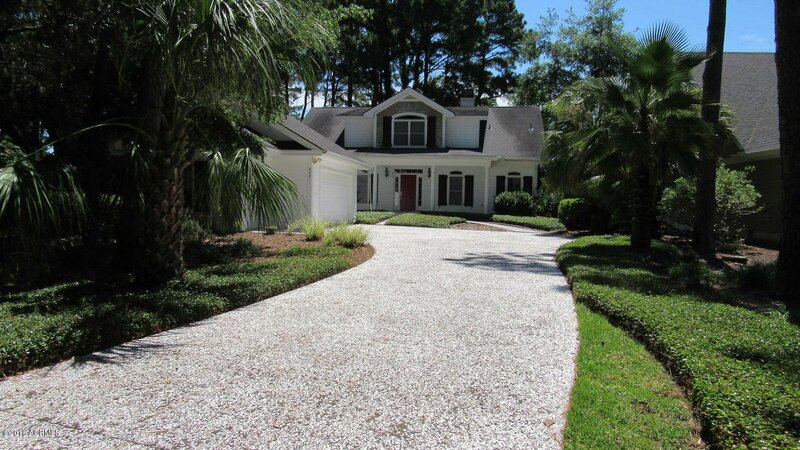 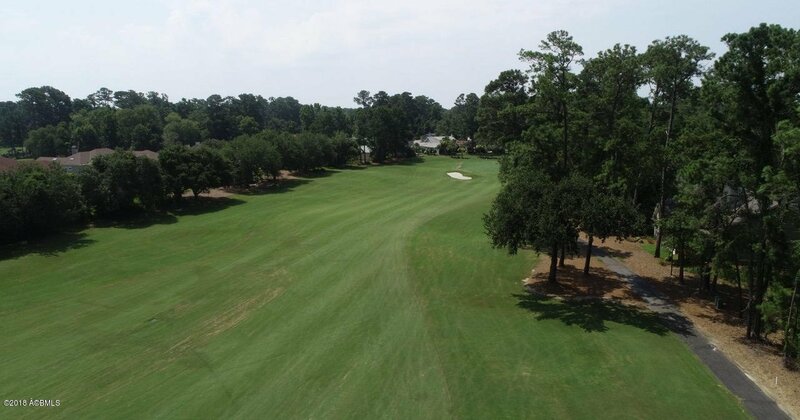 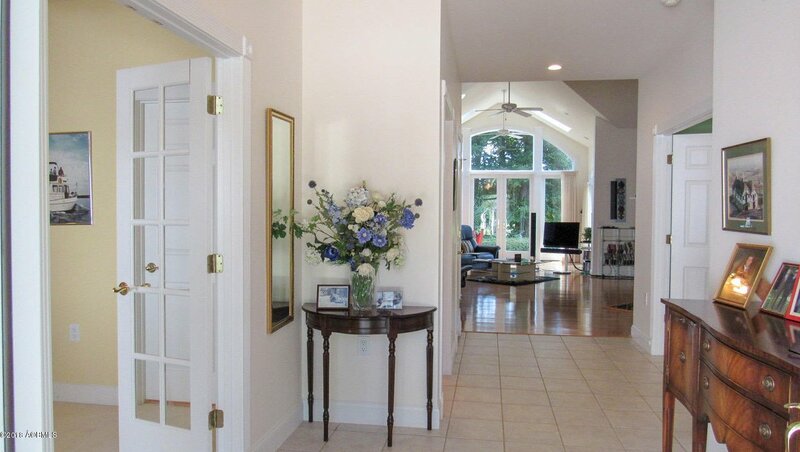 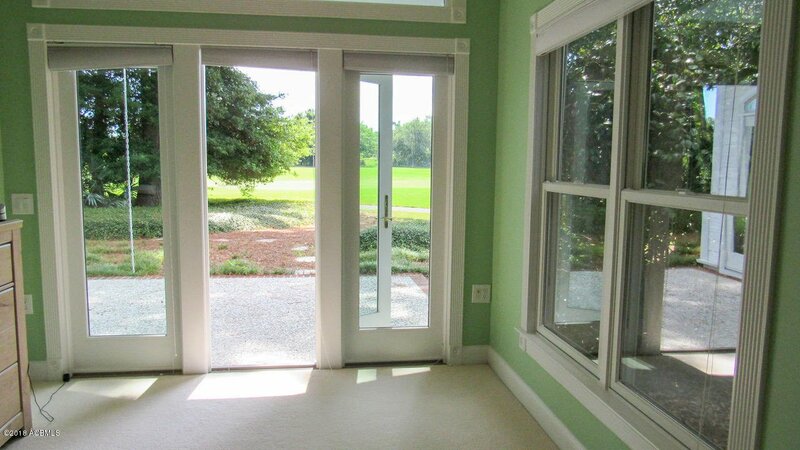 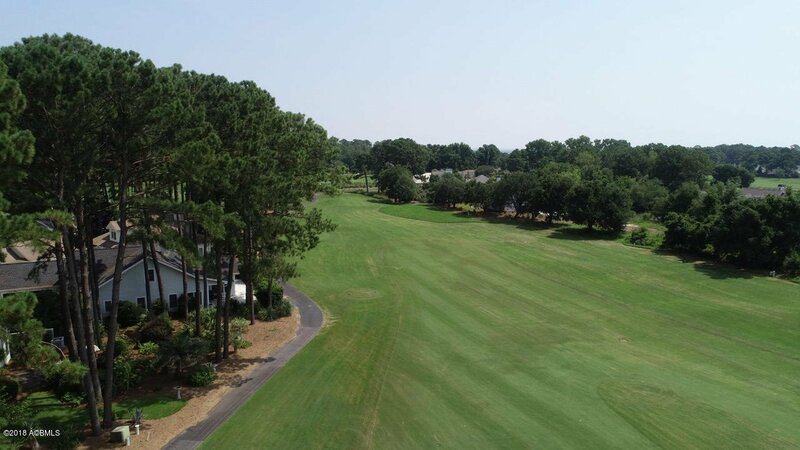 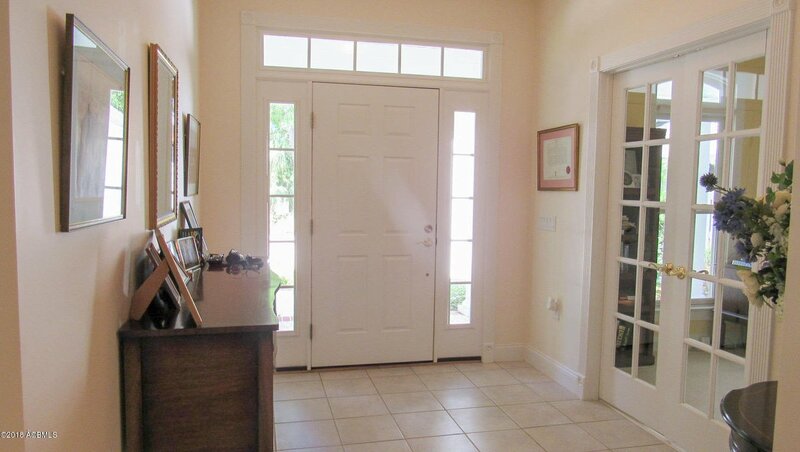 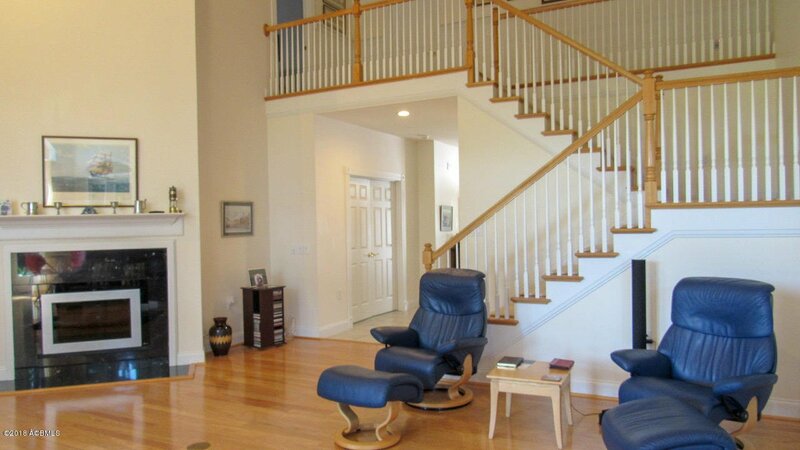 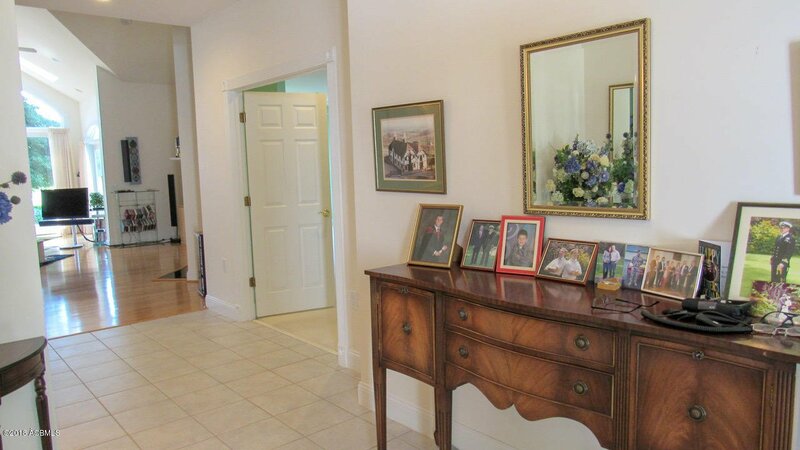 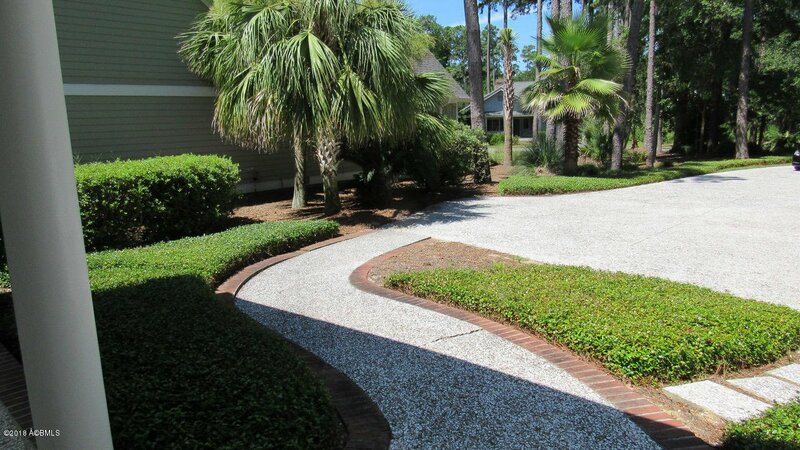 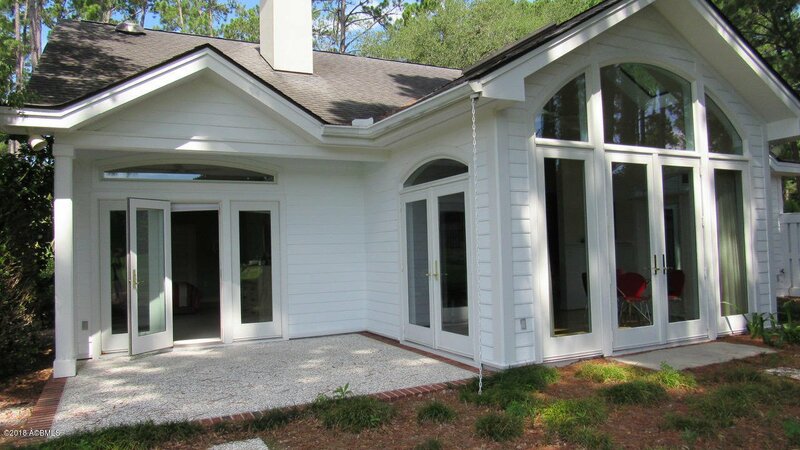 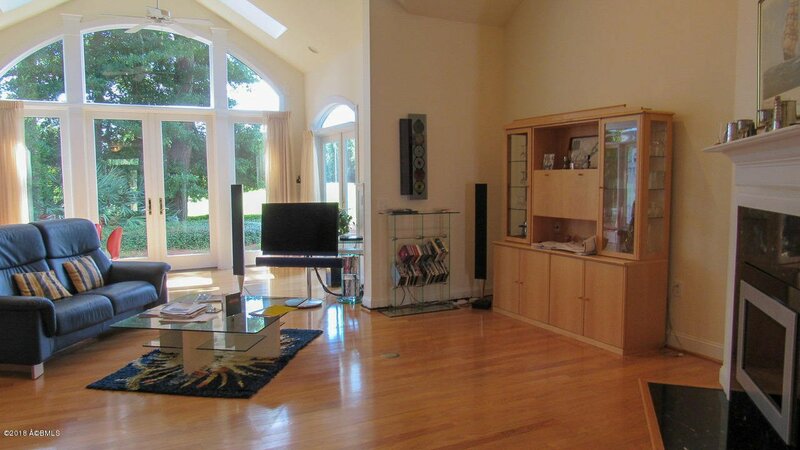 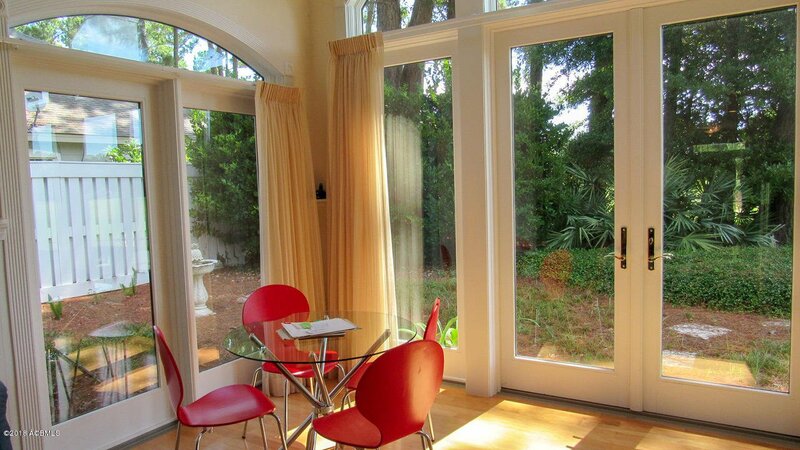 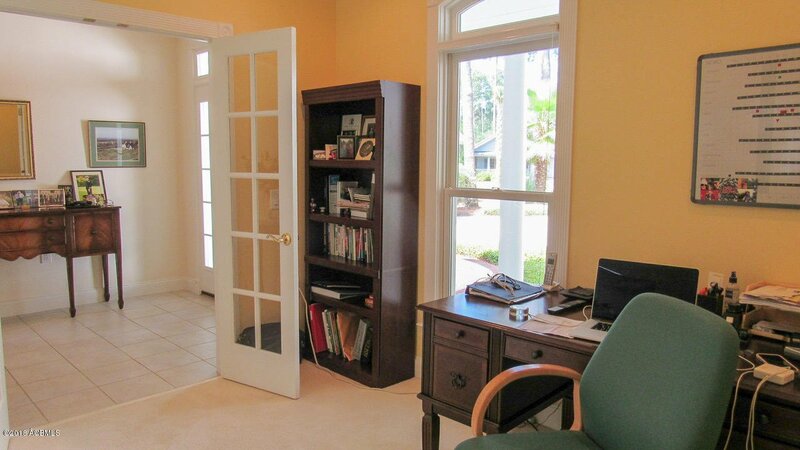 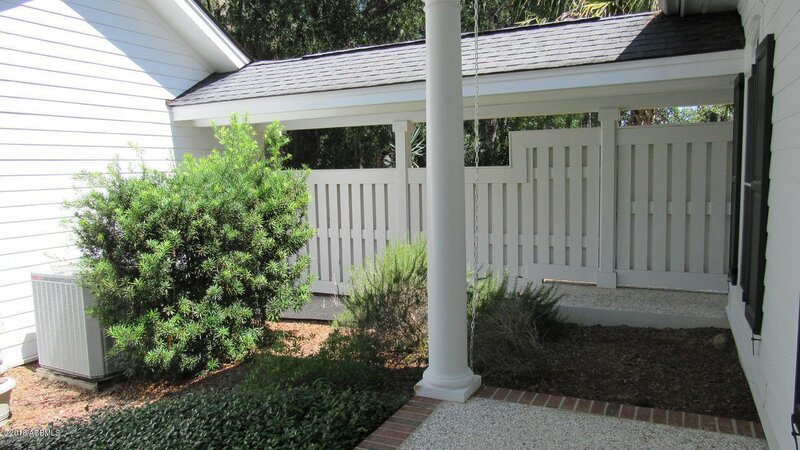 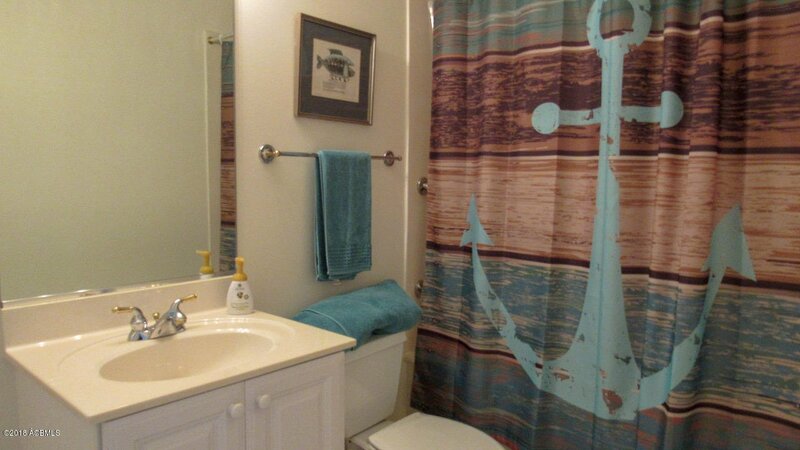 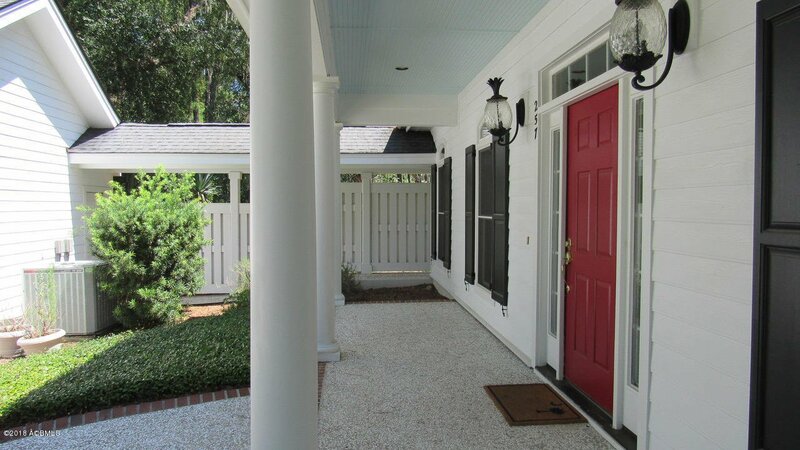 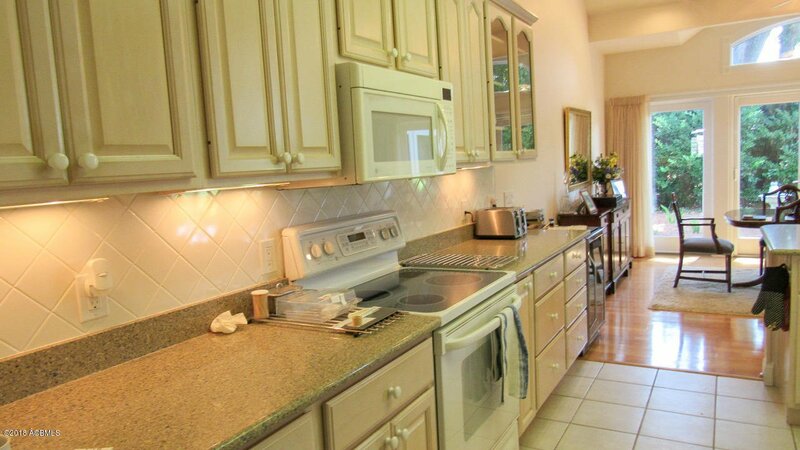 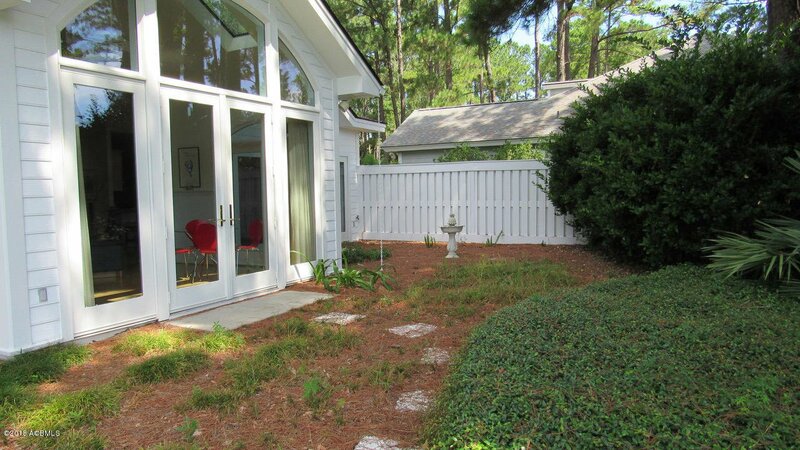 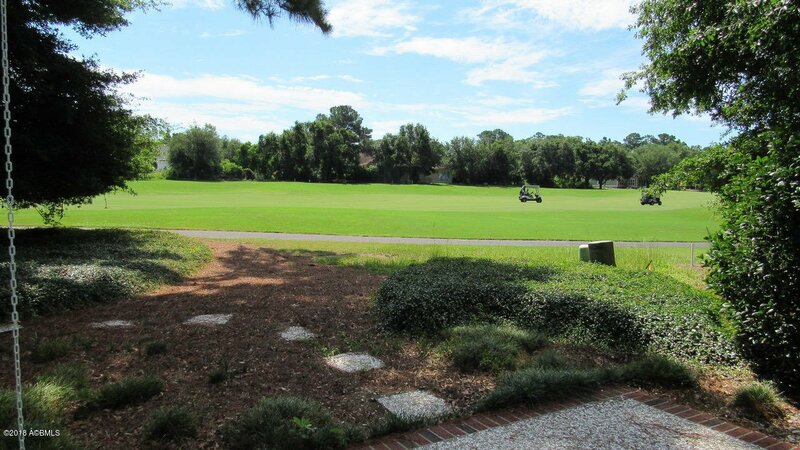 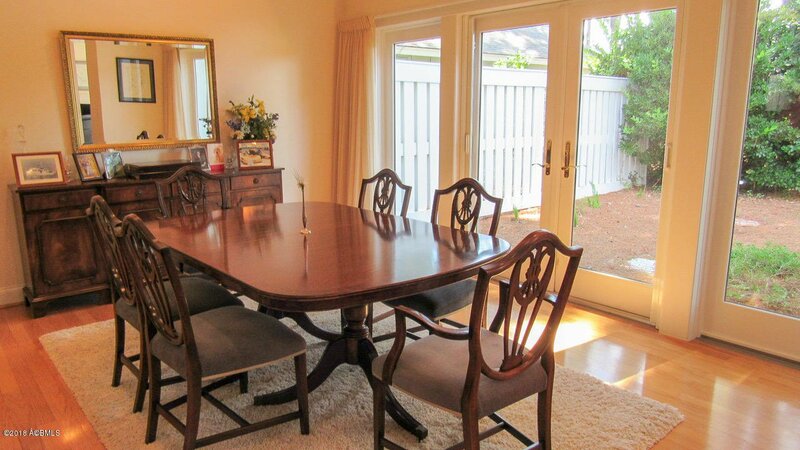 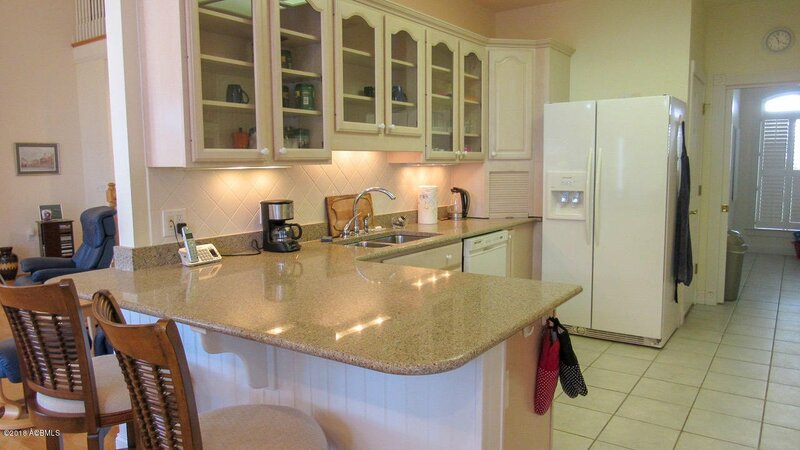 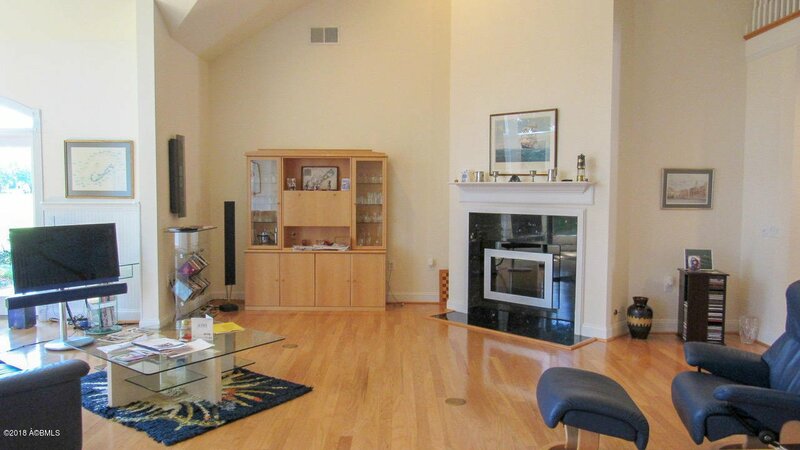 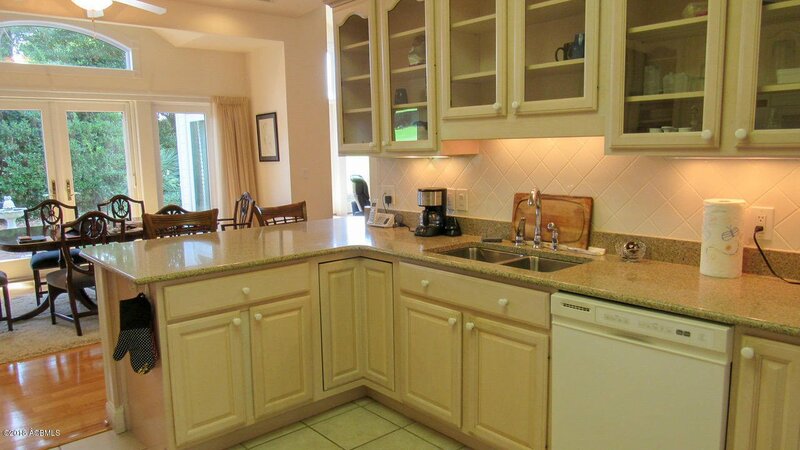 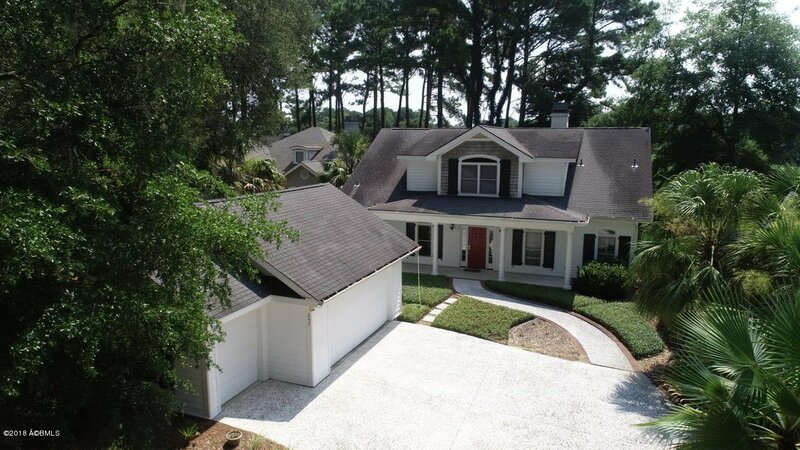 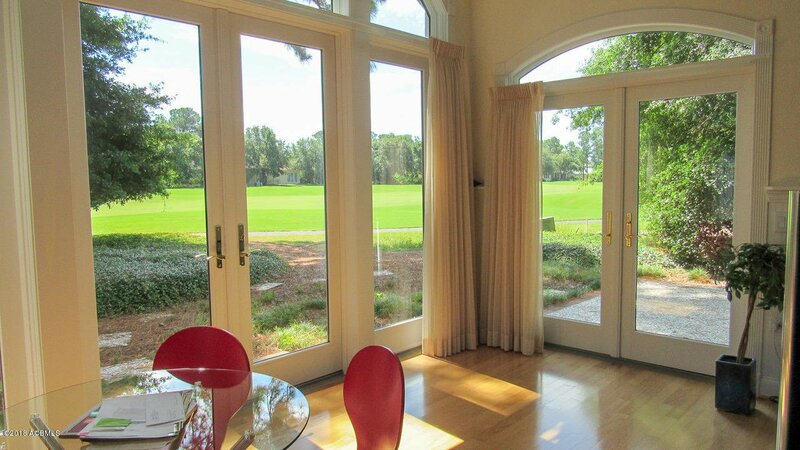 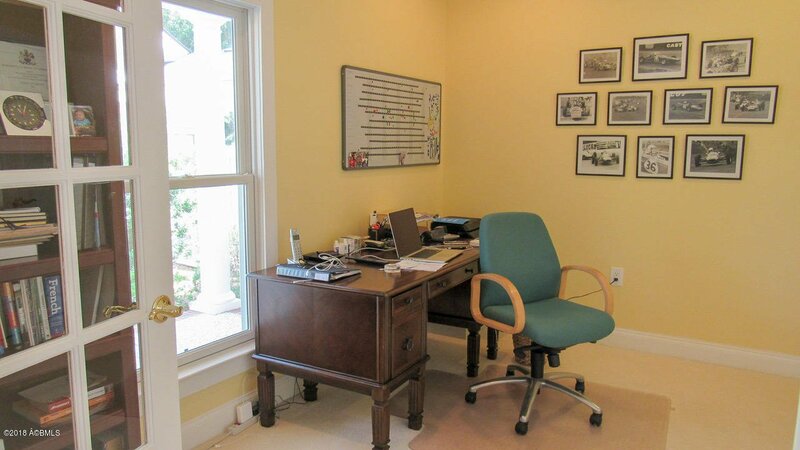 Secluded cul-de-sac location in serene setting overlooking fairway of Morgan River #7. 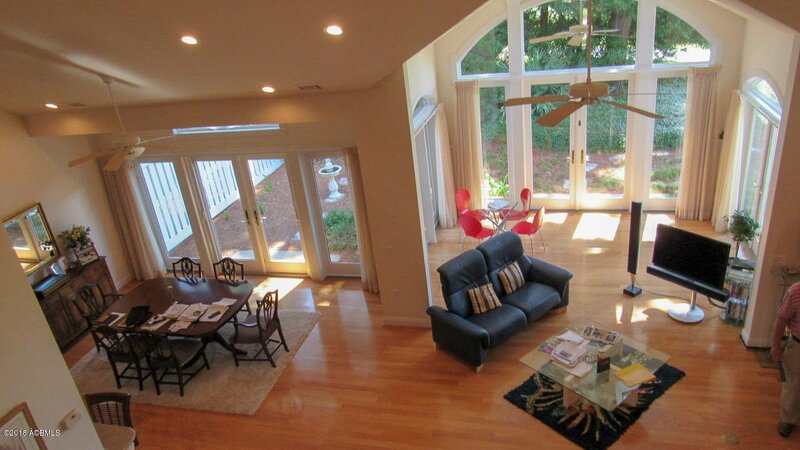 Soaring two story ceiling in Great room with wall of windows provides lots of natural light and opens to Dining room and Kitchen. 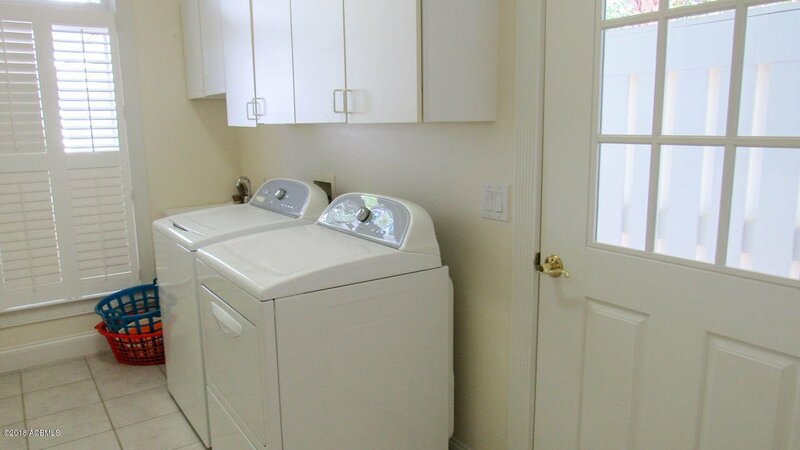 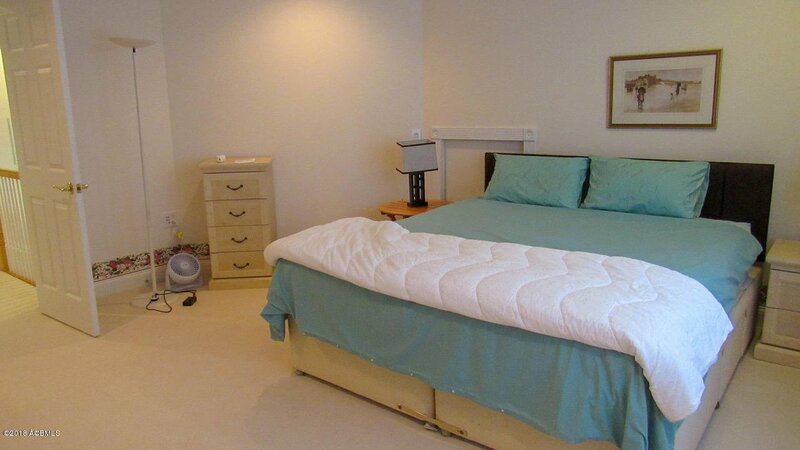 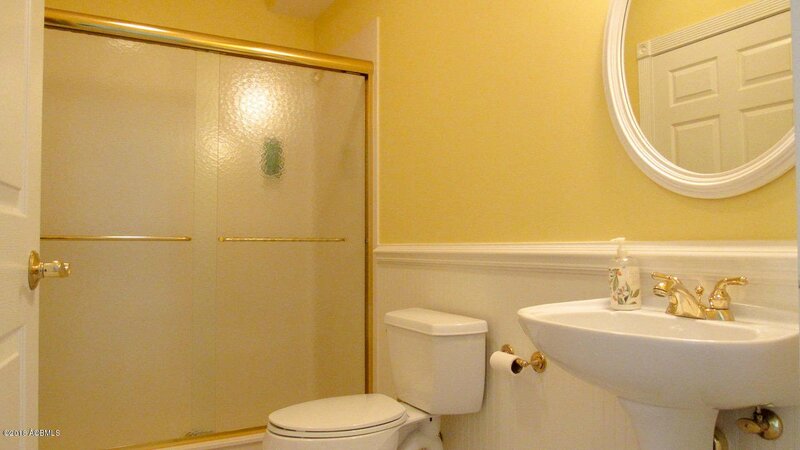 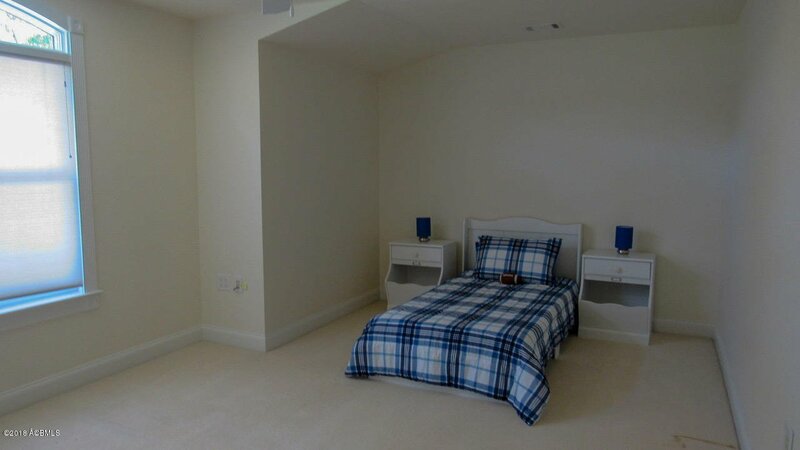 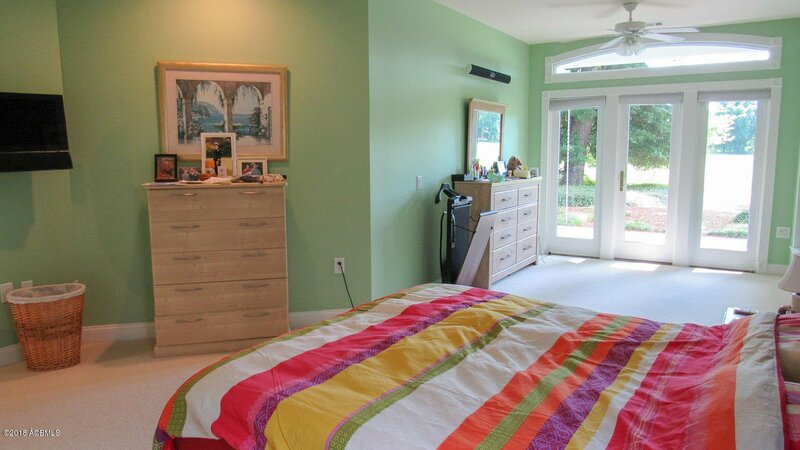 Spacious Master bedroom suite has sitting area with access to backyard patio. 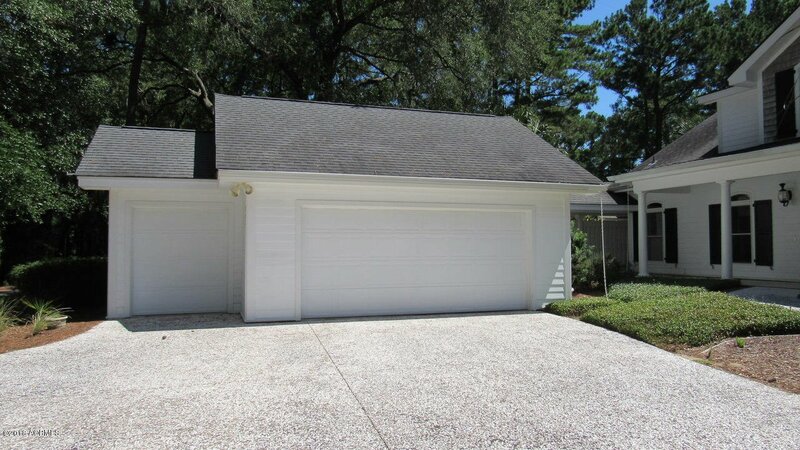 Low maintenance landscaping, tabby driveway, golf cart garage and abundant storage makes this a perfect primary or secondary home!